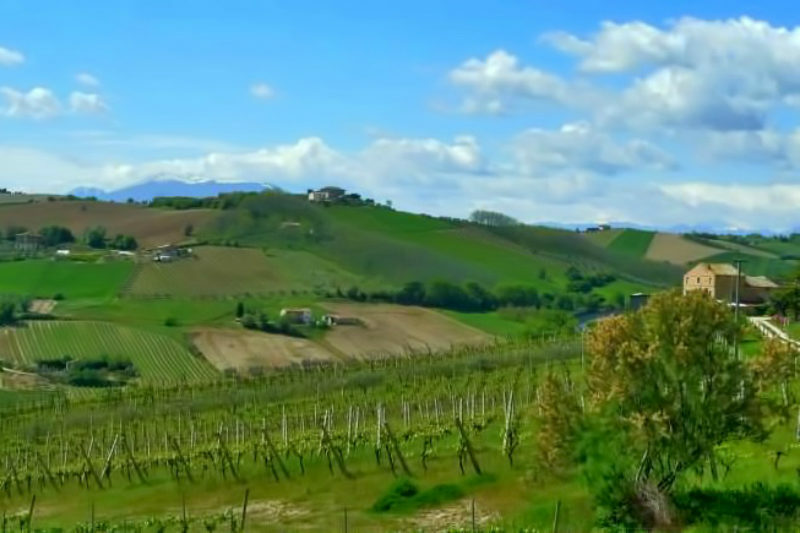 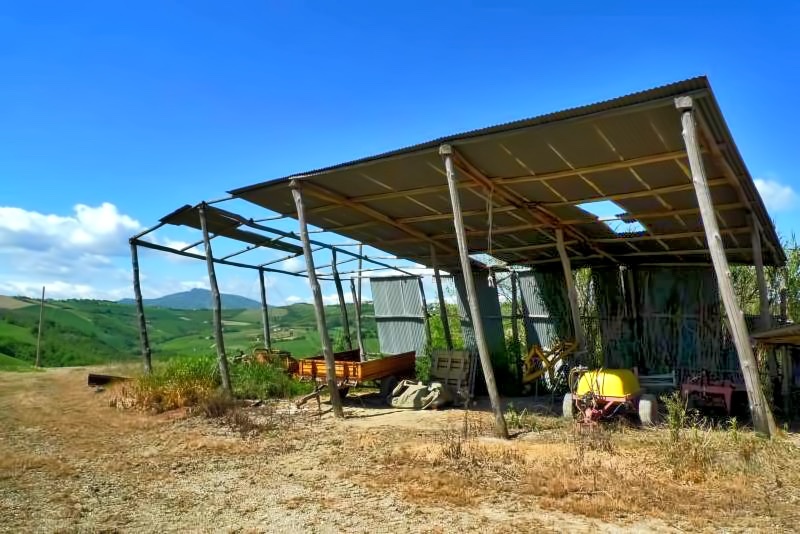 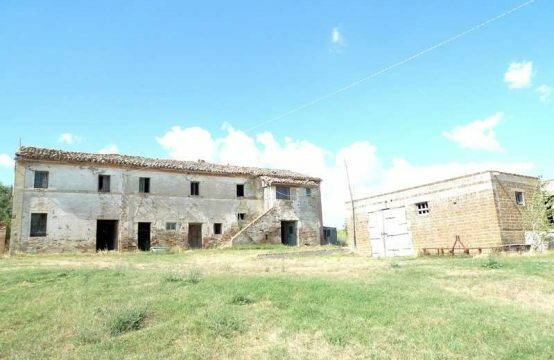 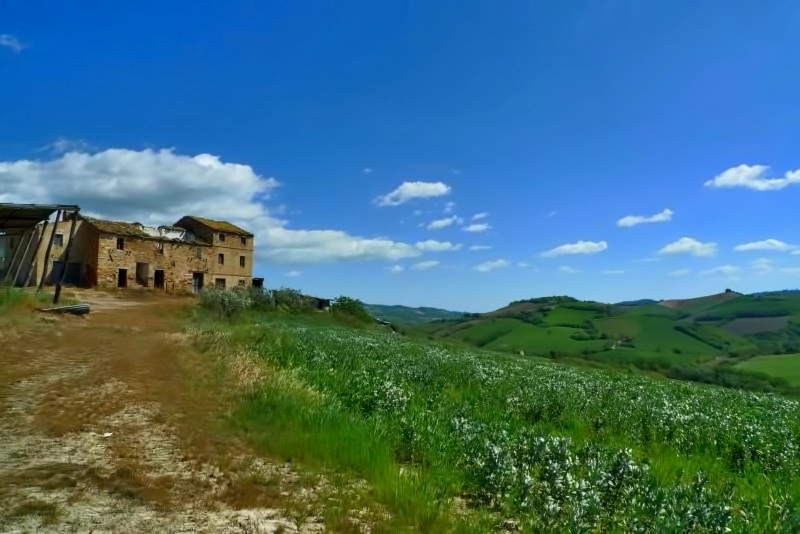 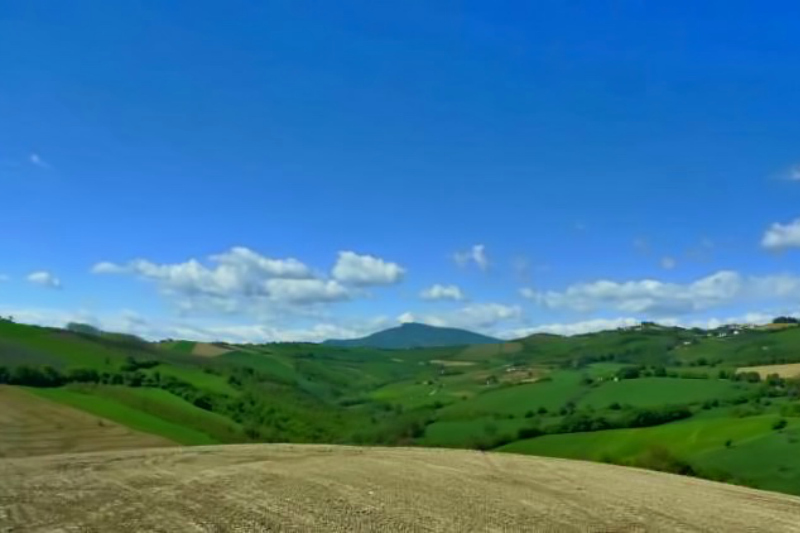 Farmhouse to renovate located in a scenic area, about 8 minutes drive from the historic village of Carassai, halfway between Carassai and Montalto delle Marche and about 20 km from the sea. 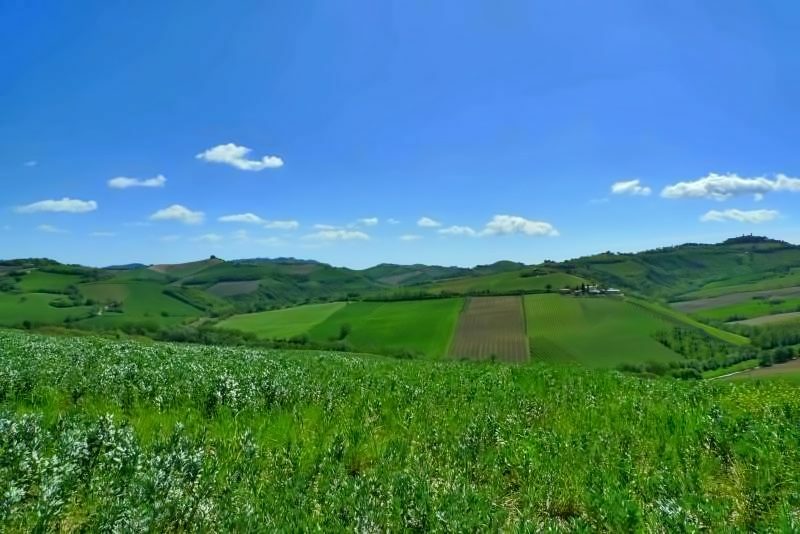 The village has all essential services, pharmacy, supermarket, bank, school, restaurants, bars. 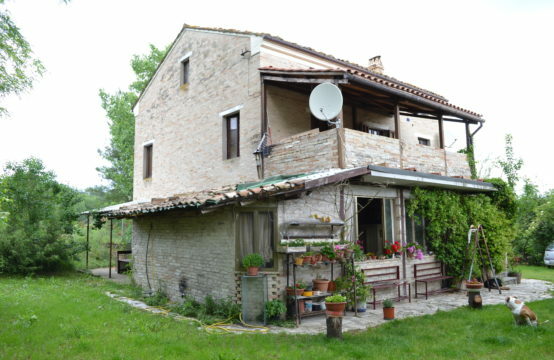 Farmhouse to renovate and several outbuildings for a total of about 1000 square meters for sale in Marche, about 20 km from the sea. 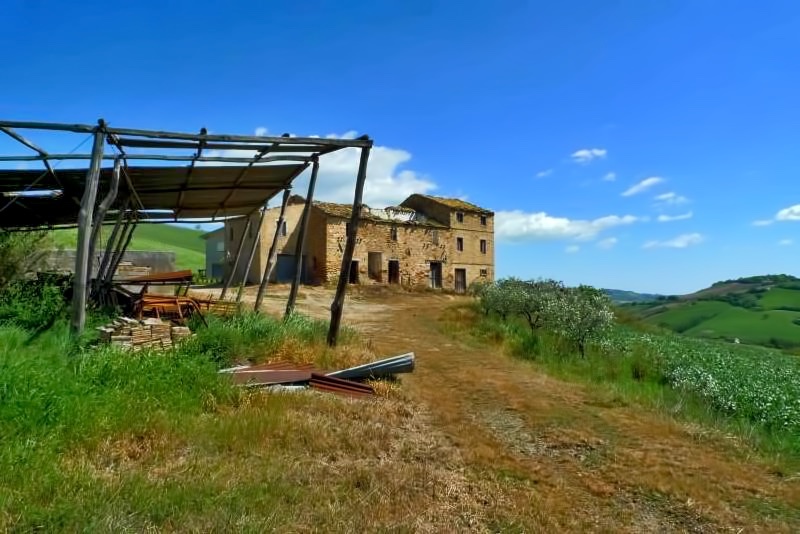 This property represents an investment to create a receptive activity. 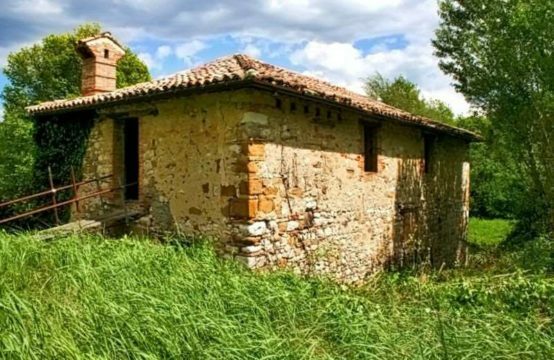 The main house is on three floors, is the classic country house with wooden beams and terracotta floors, which can be recovered in case of restoration of the country.